Living life for Christ according to the teaching of the Bible to actively engage and love the Chinese and others in our diverse community. By God’s grace every believer will become a fully devoted follower of Jesus Christ and many souls will be saved each year through intentional discipleship, multiplication, and lifestyle evangelism. Worship is a profound and life-transforming encounter with the living God in an awe-inspiring and joy-filled setting. 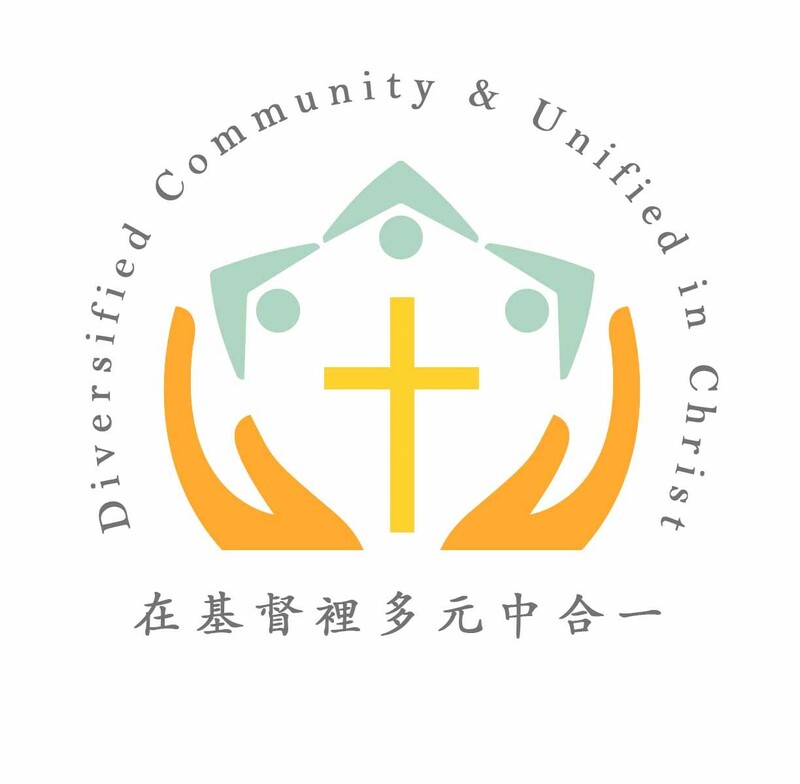 Members from different languages (especially, English, Mandarin and Cantonese), generations, and cultural backgrounds come to worship God, love one another, respect each other and live in unity in Christ (John 13:34–35). Our hurting, confused, and successful kinsmen can find love, acceptance, help, hope, forgiveness, guidance, renewal, encouragement, and challenge to live the abundant life. The gospel of Jesus Christ is preached to tens of thousands of Chinese and other residents in the Washington, DC metropolitan area, with an emphasis on reaching students and young professionals while they are relatively receptive and less entangled in things of the world, such as materialism and affluence. Every member reads, loves, and obeys the Word of God, and all the leaders and coworkers love the Lord devotedly, serve Him faithfully, and care for others unselfishly. Every member is discipled into spiritual maturity and becomes disciple-makers of Jesus Christ through Bible studies, prayer groups, cell groups, fellowship, seminars, and retreats. All members are equipped for significant ministries by discovering the gifts and talents God has given them and are empowered for a personal life mission in the world. Full-time missionaries, Christian workers and members on short-term missions projects are continually sent out all around the world. Sister churches are planted and mission churches are adopted continually.